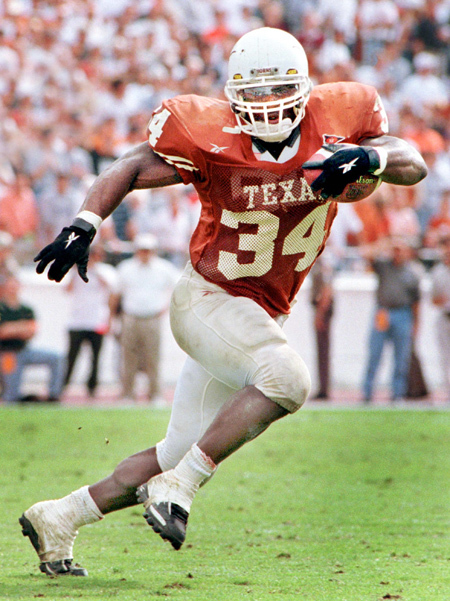 NEW YORK — The formerly enigmatic Ricky Williams ran for an NCAA-record 6,279 yards at Texas and another 10,009 yards in the NFL. The most important yards for his post-football career, though, were the 1,121 he gained in his 2009 comeback season. That was the start to rehabilitating his image that had been sacked by positive marijuana tests, his 2004 NFL suspension and his overall aloof personality. There also was his stint coaching running backs at Incarnate Word in San Antonio that helped rebuild his brand name.